Simple and light, this is a refreshing Rosé from the heart of Provence. 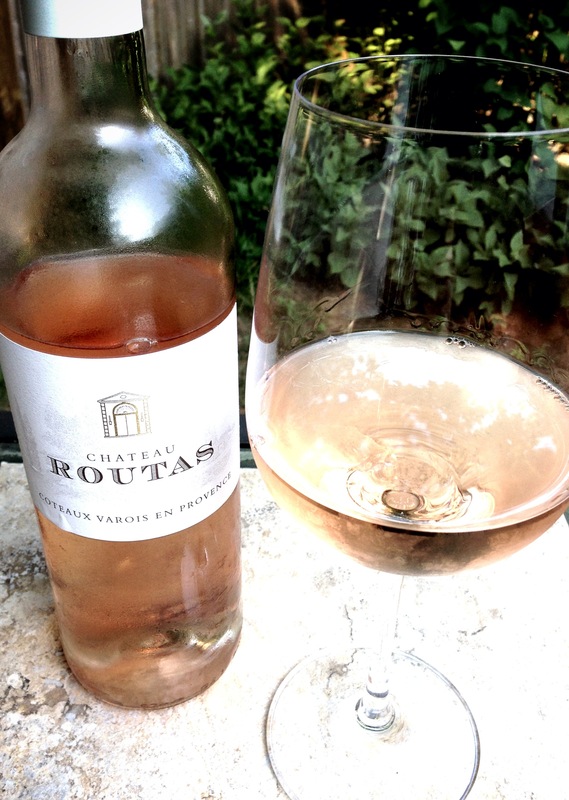 Estate: Chateau Routas is a family estate located in the heart of Provence’s Coteaux Varois appellation, in-between the French Riviera and the foothills of the Alps. The 642 acre estate contains 135 acres of vineyards “that create a mosaic throughout the rocky, heavily-wooded terrain in this unspoiled, high-elevation sector of Provence”. Winemaking: Along with sustainable farming practices, the estate is “eco-driven” and focuses on terroir. The grapes were sourced from select Rouvière designated estate vineyards and divided into 2 different lots, with 8% of the Syrah going into neutral barrels and the remaining Syrah, along with Cinsault and Grenache fermented in stainless steel. Tasting Notes: Pale coral in colour with aromas of peach, melon and floral notes. Fresh strawberry and clean minerals in the light body culminated in a dry, crisp finish.